The answer is: They both are! There are slight differences in their meanings though, so pay attention and make sure you’re using the phrase that best suits your intent. “World’s best” – The apostrophe “s” in the word “world’s” indicates possession. This means that when you’re using this phrase, you are describing something as the world’s best, or the best in the world! Example: They are the world’s best software company. Meaning: The software company is the best in the world. “World-best” – This phrase is usually used to describe the best global performance ever recorded in a specific skill or sport, or in other words – a “world record”. This phrase used to be used in the Olympics and is still used today in The Guinness Book of Records. It is also still used in athletic events to describe performances not recognized as official world records (either because they don’t qualify or don’t fulfill other required criteria). 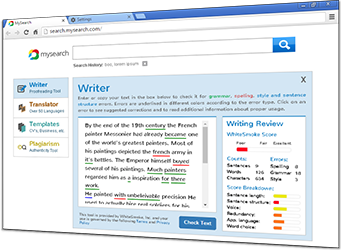 Example: That is a world-best grammar checker! 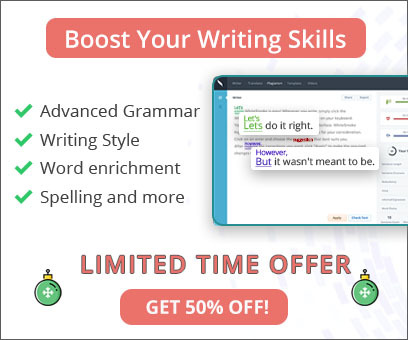 Meaning: That grammar checker holds a world record for checking grammar! Get WhiteSmoke to make sure you’ve got a writing tool that’s got your back!